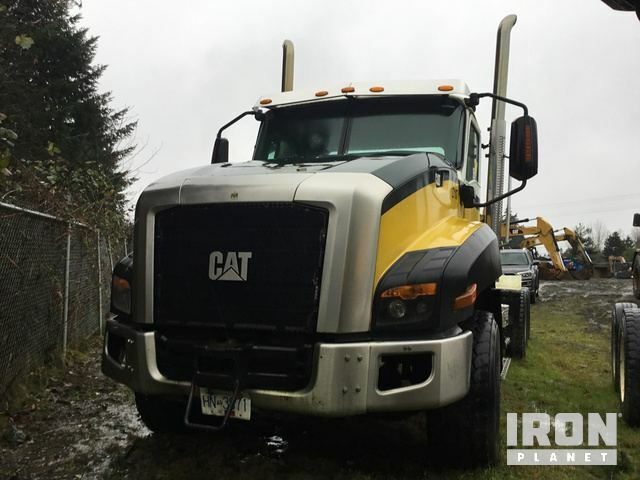 Buy and sell unused and used Tow Trucks at IronPlanet. Tow Trucks, also referred to as wreckers, primarily assist in transporting damaged or non-running vehicles. 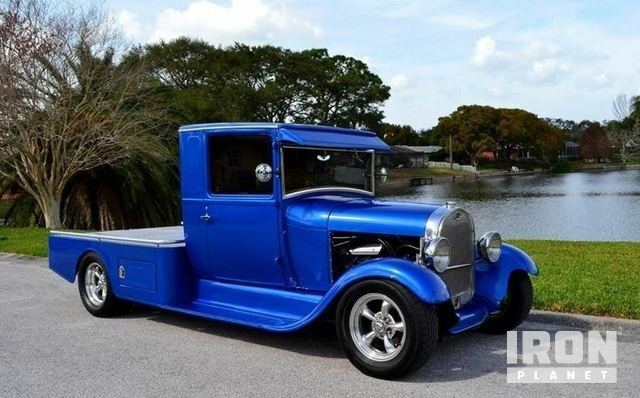 Browse various Rollback Trucks and other Tow Truck models for sale from top manufacturers including Ford Tow Trucks, International Tow Trucks and others. 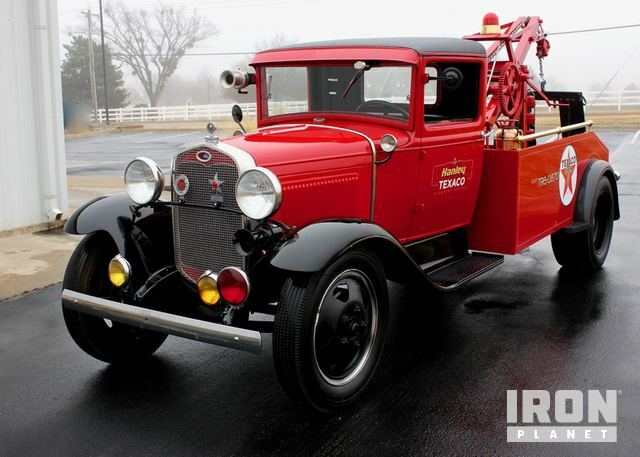 Find IronPlanet and Ritchie Bros. Auctioneers' current Tow Truck inventory below, and see what Tow Trucks are for sale around you. 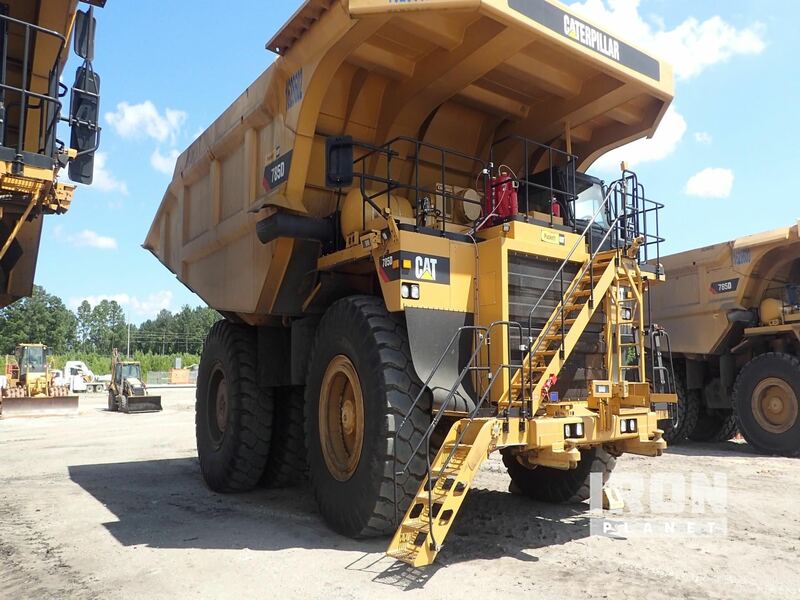 Expand your search: View similar tow trucks for sale at on-site auctions with Ritchie Bros.